If you would like to join the list of teachers, please fill out the form below and send it to TARANG. 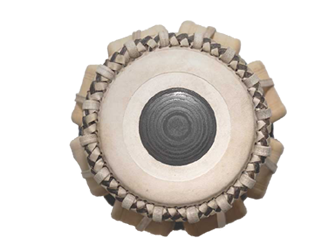 We then place you in the discipline in which you offer classes; Classical Indian Dance, Classical Indian Musical Instruments & Vocal and Tabla, Indian Drums & Percussion. IMPORTANT: If you are already listed in the list and want changes such as address etc., please send us an e-mail with the changes and do not fill out this form again, otherwise your old details will also remain in the list.